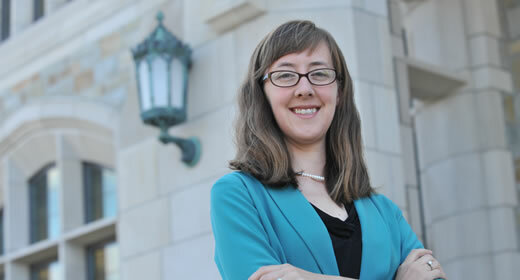 Catherine Hausman's analysis of the economic impacts that result from a nuclear power plant closure was published in the latest edition of the American Economic Journal: Applied Economics. For "Market Impacts of a Nuclear Power Plant Closure," Hausman and co-author Lucas Davis examined the abrupt closure of the San Onofre Nuclear Generating Station in southern California to understand the potential private and social consequences of a nuclear plant shutdown. Catherine Hausman is an assistant professor of public policy at the Ford School of Public Policy. Her research interests are in environmental and energy economics, and applied econometrics. She is currently studying the determinants of residential energy and water demand and in the past has worked on electricity market deregulation and nuclear power safety. Davis is a professor at UC Berkeley's Haas School of Business.